The Senate Standing Committee of finance met to discuss the Abandoned Properties Organization (APO) case, as one of the agendas of the meeting in the context of the loss of billions of rupees. 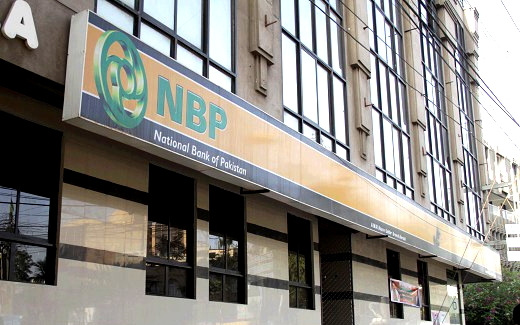 Responding to a query from Committee Chairman, Senator Saleem Mandviwalla, the President of National Bank of Pakistan (NBP), Mr. Syed Iqbal Ashraf stated that the funds were syphoned off from Habib Bank Limited (HBL), and not NBP. He further said that following the formal instructions of APO officials, all funds were remitted to HBL for onward credit to APO, which was then credited by HBL to the account of another company not owned by APO. “This was a fictitious company set up only for the purpose of defrauding APO of billions of rupees”, Mr. Ashraf said while adding that the total sum of such transfers totaled Rs 1.54 billion according to NBP’s records. In its urge to secure the interests of its client, NBP had acted with promptness to secure the interest of its client right after a query was received from Mr. Allah Yar, administrator of APO, after which an internal inquiry was launched following an FIR being registered on the same resulting in the arrest of several people. Another senator commented that NBP was swift in acting on the client’s instructions and nothing wrong was done at NBP. The Senators and members of the committee questioned the HBL representatives over the basis on which this was allowed to happen, to which one of the HBL representatives said that an investigation on the same was being conducted. The Senators have requested HBL to present their retort to the Standing Committee in the next scheduled meeting.